Back in May, we told you about the spotted lanternfly (SLF), a new invasive insect that can damage many plants and can secrete so much messy “honeydew” that people can’t go outside without getting honeydew on their hair and clothes. In September and October, both dead and live SLF have been found in New York State. Autumn is the time that the SLF lays eggs, so look for egg masses as well as adults. In September, confirmed reports of a single live adult SLF came from Yates County (in the Finger Lakes Region) and Albany County (where the City of Albany is located). Dead insects were also found in Monroe County (where Rochester is located), Broome County (where Binghamton is located) and Delaware County (in the southern part of the state). The New York State Departments of Environmental Conservation (DEC) and Agriculture and Markets (DAM) conducted extensive follow-up surveys in these areas and found no additional insects. On Friday, the DEC and DAM announced that a single live SLF and several dead ones were found in Suffolk County (the Long Island area). The SLF were found at a tree nursery in Deer Park in a shipment that came from Pennsylvania, where there is an infestation of SLF. DEC and DAM immediately began extensive surveys throughout the area around the tree nursery and found no established populations or additional insects. New York State is trying to make sure this damaging insect doesn’t become established here. Because there are infestations close to us, there is a high risk of SLF becoming established in this state. The public has been valuable in finding where this insect is, and the state agencies encourage people to look for the insects and egg masses and to report any sightings. While these insects can jump and fly short distances, these pests spread primarily through human activity. SLF lay their eggs, starting in the fall, on surfaces including vehicles, stone, rusty metal, outdoor furniture and campers, and they can hitch rides to new areas when these objects are moved. The egg masses are one inch long and brownish-gray, waxy and mud-like when new. 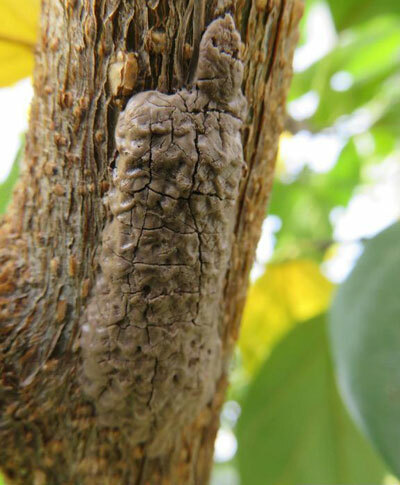 Old egg masses are brown and scaly. 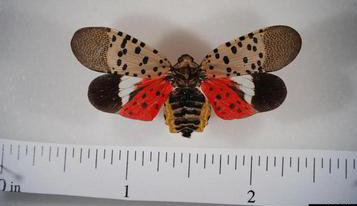 Inspect outdoor items such as vehicles, outdoor furniture and camping equipment for egg masses or insects, and report any sightings by sending photos to spottedlanternfly@dec.ny.gov. Be especially careful if you travel to places where there are infestions of SLF. Look for and remove insects and egg masses from your vehicles, equipment and luggage before leaving those areas. DAM issued a quarantine that restricts the movement of goods brought into New York from the areas above. 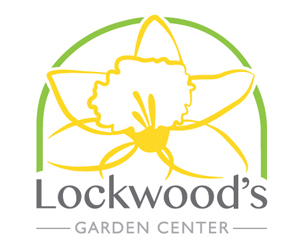 The quarantine requires regulated articles, such as packing materials, landscaping and construction equipment, and nursery stock, to have certificates of inspection issued from the impacted states. Inspections are being conducted across New York by DAM and its partners to check for SLF and compliance with the regulations. 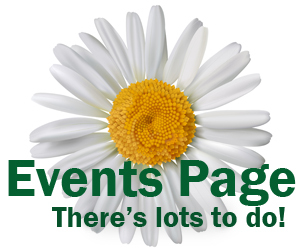 See a list of regulated articles here.